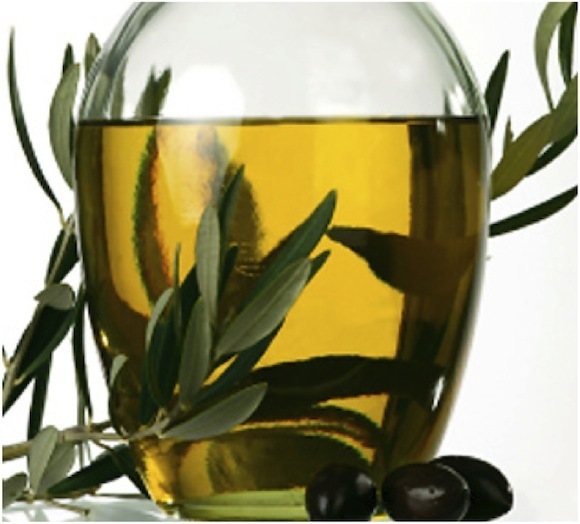 Cetearyl olivate and Sorbitan olivate is a unique natural PEG-free emulsifier from Olive oil. It reduces skin water loss, has a high moisturizing effect, is hypoallergenic and biomimics the skin. This PEG-free emulsifier is derived from olive oil, combining the properties of olive oil with other naturally derived ingredients for the desired emulsification effect. Cetearyl Olivate/Sorbitan Olivate is obtained from the original olive oil by esterification of the fatty acid groups and then combined with sorbitol and cetearyl alcohol. It is a non-ionic and mild emulsifier. Sorbitol is the alcohol form of sucrose. It occurs naturally in vegetables and fruits. It contains humectant properties, which promote the retention of water. Cetearyl Alcohol is a naturally derived emulsifying wax, produced from a mixture of fatty alcohols. It is used in emollients, thickeners, and emulsion stabilizers. Cetearyl Olivate and Sorbitan Olivate is therefore made from natural raw materials, free of soap and ethoxylated ingredients. Thus it facilitates the retention of skin moisture and increases the active ingredient's resistance to water and/or sweat.